Local Garage vs Service Centre: Which is Better for Car Servicing? I consent to receive email correspondence from City Subaru. Please note: We generally require 4 business days notice of a booking. We'll contact you to confirm your booking. Register your interest in the All-New Subaru Forester. With high levels of interest, availability changes rapidly and we often have stock that's even newer than that listed on our website. Please complete the form below to enquire and a team member will be in touch to let you know what's available. By submitting this form I consent to receive email correspondence from City Subaru. Visit City Subaru to know about our qualified and helpful Subaru service Perth team who will assure you of your car’s safety and performance. 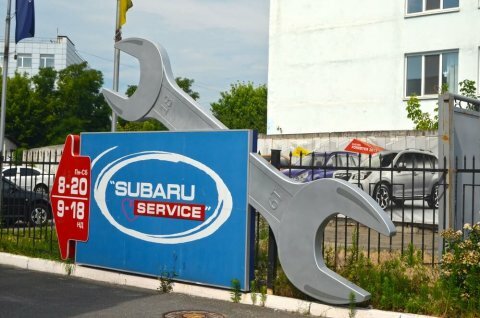 Customer consents to receive email correspondence from City Subaru. 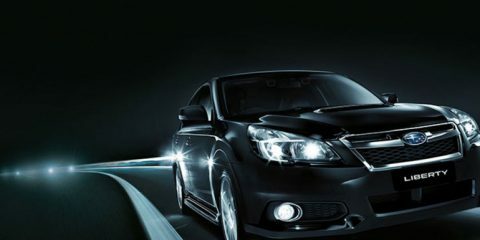 Genuine Subaru Parts have been designed and engineered to the highest quality standards and must meet precise specifications to fit right, perform better and last longer. Download one of our high resolution, full colour brochures to see all the specs, imagery and features of your favourite Subaru model. If you’re interested in New or Demo Subaru, please provide your details below, and one of our friendly staff will be in contact. Ensure you provide contact preferences if you have any specific requirements. Download one of our brochures before you go! Due to the high volume of cars being sold, availability changes rapidly.  Fill out the form below for the latest live, up to date demo stock. City Subaru is a local family owned and run business, conveniently located just over the Causeway, 5 minutes from Perth CBD. Calculate your repayments using our calculator below.